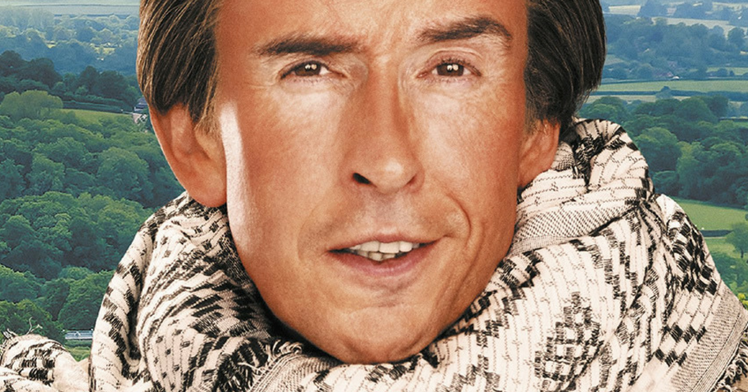 Alan Partridge’s latest book, Nomad, is as hilarious as you would expect. 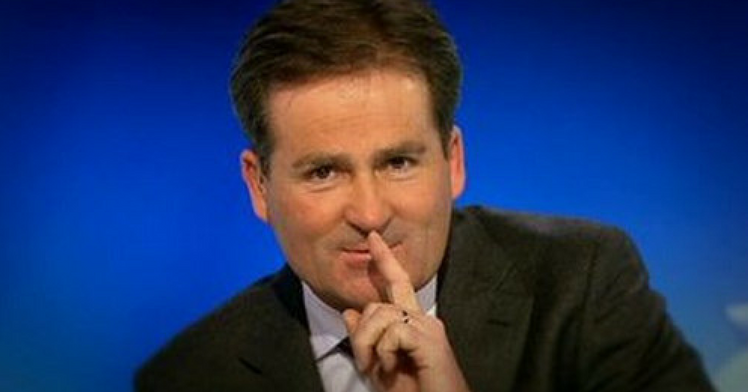 One of the highlights is a hilarious footnote in Chapter 26, taking a swipe at ex-Sky Sports presenter Richard Keys. I do have some insight into executive life in the Middle East after finding myself stuck on Richard Keys’s group email list following his departure from Sky Sports (thanks to an unguarded piece of golf club banter) and his subsequent move to Al Jazeera in Doha. 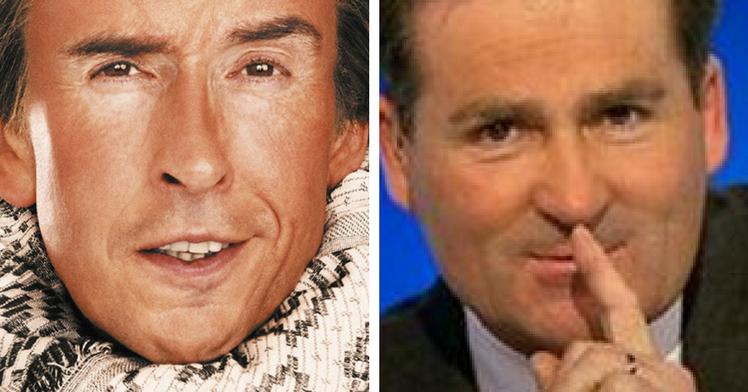 His weekly emails purported to be a way of keeping friends and family abreast of his new life in Qatar but were actually thinly veiled bragathons in which he’d attack pictures of himself in sunglasses or making phone calls on a lilo or eating steak with Andy Gray. Richard didn’t know what BCC was, leaving each recipient publicly exposed as a friend of his even if, like me, they’d only met him twice. Fortunately I replied that it would be fascinating to see how Richard got on in the Islamist state of Qatar: One is a medieval relic, which despises women, persecutes workers and is viewed with suspicion by the West … and the other is the Islamist state of Qatar. It seems I was removed from the list after that. Earn extra cash with matched betting. It’s risk-free and tax-free and we’ll walk you through every step of the process.